The Temple Reef Gravitate was first introduced in 2018 as a more economical offering, with the goal providing more anglers with access to top quality equipment. 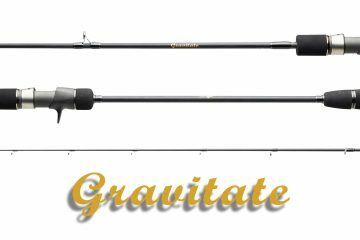 The Gravitate features a slightly softer, slightly more parabolic bend profile than the Levitate. It also features a bit thinner blank than the Levitate, which reduces the overall weight. 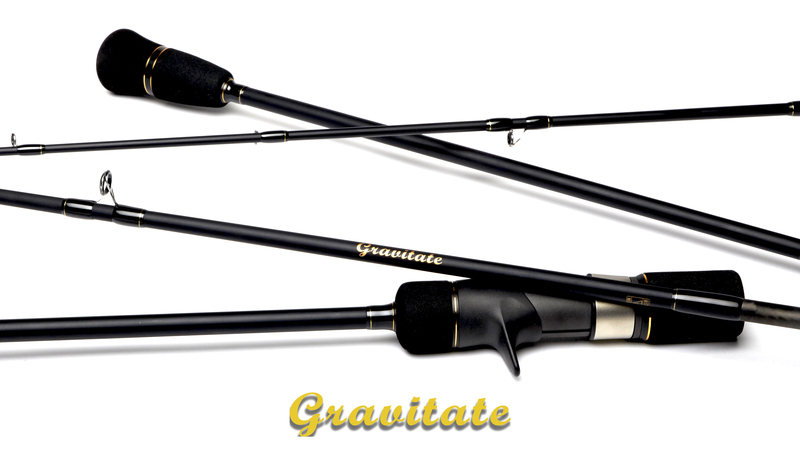 Make no mistake, this rod has been extensively tested and proven, and shines in water up to 400ft.